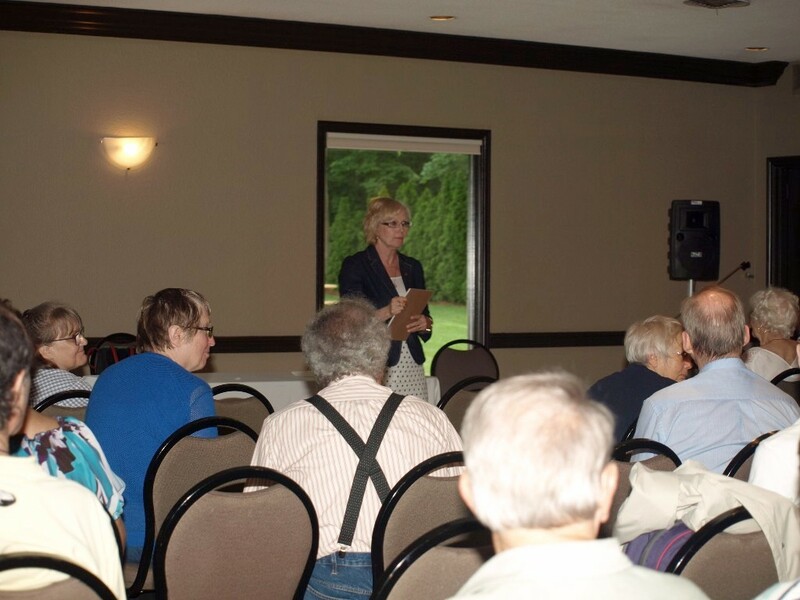 Many thanks to those who attended my June 20, 2017 Seniors Care Townhall, or participated in the Long-Term Care Roundtable with Ontario NDP Leader Andrea Horwath and MPP Teresa Armstrong on July 5, 2017. 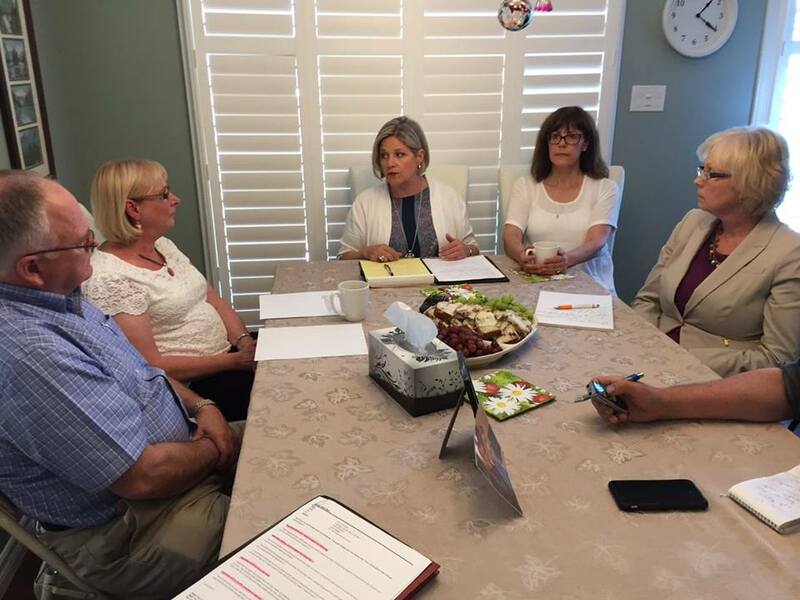 Your input echoed what New Democrats have been hearing across the province, which is why the Ontario NDP is calling for a broad, two-part inquiry into the crisis in our long-term care system. The inquiry would not only look into the circumstances of the Wettlaufer murders (as the Liberals have proposed), but would also include an investigation into staffing levels, funding and safety conditions in care homes across the province. If the Liberals refuse to do the right thing and investigate the broader, systemic problems in long-term care, a New Democrat government would expand the inquiry immediately after the election. People have told us heart-breaking stories about long-term care residents being left in bed for 18 hours, and seniors not getting the basic help they need to bathe, change their clothes or get to the bathroom on time. 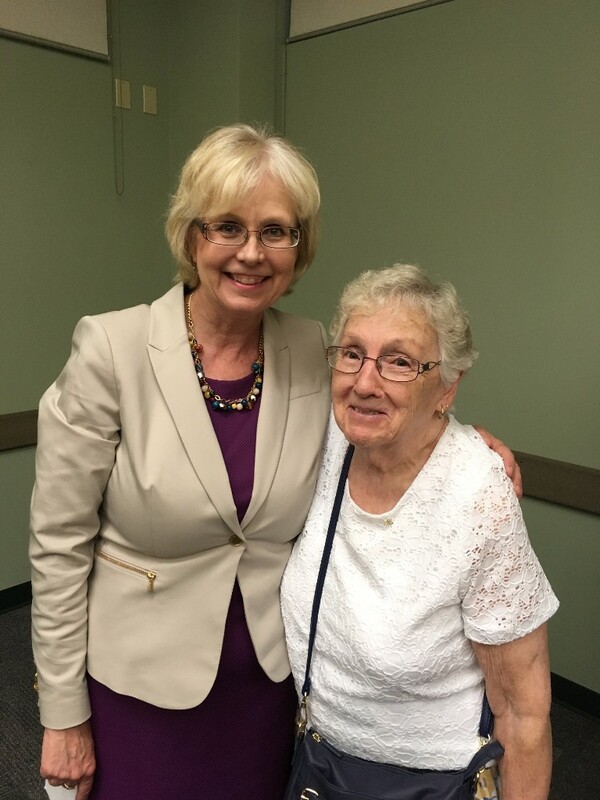 Seniors in this province – our parents and grandparents – deserve care that protects their safety, health and their dignity. It’s time to get to the bottom of these problems, and do something about it. If you would like to join the NDP’s call for a full public inquiry into the state of long-term care in Ontario, or share your own experience, please go to http://act.ontariondp.ca/share-your-story. What are the amounts spent by the government on long-term care vs home care, and what is the total health care budget? In 2015-2016, the total health care budget was $50.8 billion. Of this, $3.97 billion was spent on long-term care, which represents 7.8% of the health care budget, and $2.5 billion was spent on all home care (not just home care for seniors), which represents 4.9% of the health care budget. What are the plans for the now-closed Regional Mental Health Centre on Sunset Drive in St. Thomas? I was told that no decision has yet been made regarding this site. The government, through Infrastructure Ontario (IO), is in the process of undertaking the necessary due diligence, including preparation for future activities which may include archeological and heritage studies. Once that process is complete, IO will determine the level of interest from other governments and non-profit groups. Finally, you may be aware of the proposed transfer of 46 long-term care beds out of Meadow Park Care Centre in London to Southampton and Chatham, which was announced earlier this week. At a time when there are 33 people on the Meadow Park wait list and an average wait time of 293 days, my colleague MPP Teresa Armstrong issued a statement asking why beds are being taken out of London instead of being added. 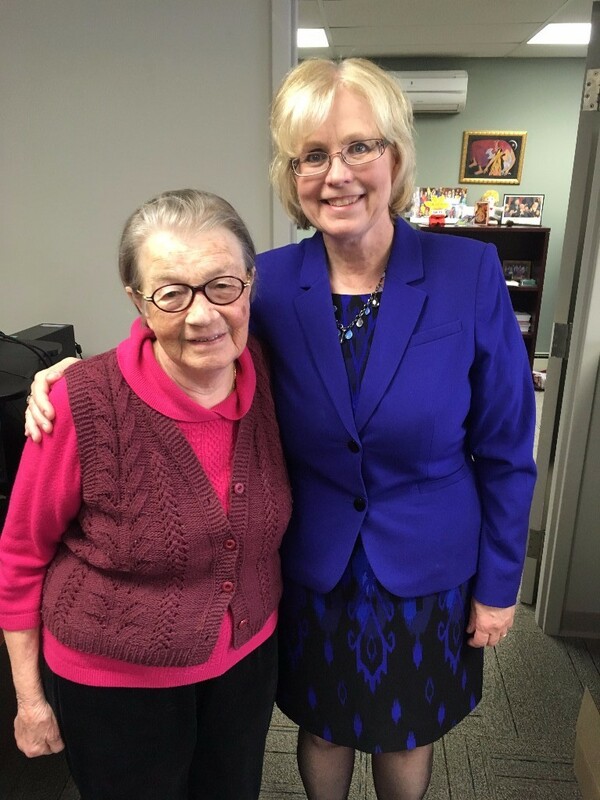 She repeated the call for a public inquiry into seniors care homes, to shine a light on the problems and take action to fix them. I hope this information is useful to you. As always, I welcome your feedback and suggestions!